Diane Kruger, Sienna Miller and Tilda Swinton also appear on this week's list. 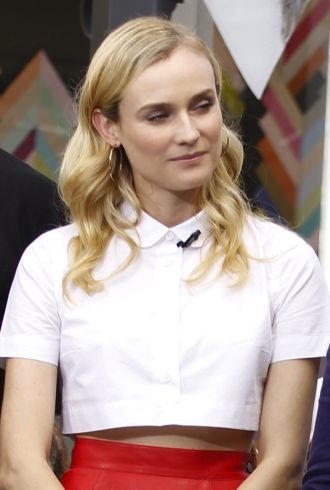 Diane Kruger makes a rare misstep on the red carpet, while ladies like Poppy Delevingne and Dree Hemingway make it work. The star looked sensational in this fashion-forward Jason Wu outfit. The stylish actress once again impressed in this crisp camera-ready look. The trendy star combined a tailored wool-twill vest with a pair of floral-print silk tapered pants.